Palestinian Authority cuts ties with U.S. The Palestinian National Authority has cut ties with the United States over Washington’s recognition of Jerusalem as the capital of Israel. Riyad al-Maliki, the Palestinian foreign minister, said on Saturday that officials will have no contact with the U.S. following President Donald Trump’s Dec. 6 declaration. Palestinian President Mahmoud Abbas said earlier in the day that he refuses attend a planned meeting with U.S. Vice President Mike Pence scheduled for later in December. Pope Tawadros II of Egypt’s Coptic Church also said he would would not meet with Pence. More details to follow. 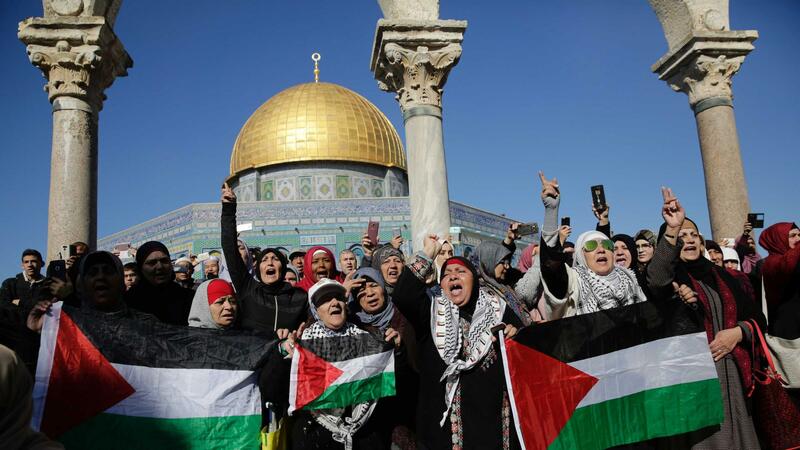 Image 1 of pro-Palestinian rally at al-Aqsa Mosque in Jerusalem from ABC.net.au.